The Biju Janata Dal (BJD), which has been ruling Odisha for 19 years under the leadership of Naveen Patnaik, has predicted a fractured mandate in the Lok Sabha elections and said it would play a crucial role in forming the government at the Centre. “This time, no national party will get majority on its own. Odisha will have a role in formation of the Central government. BJD will support a government that supports the legitimate rights of Odisha. 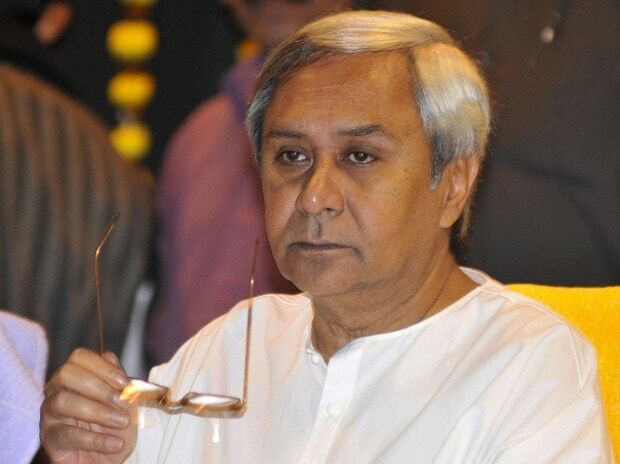 This will be our only agenda with the central government,” said the BJD manifesto released by Patnaik on Tuesday. The BJD’s avowed political line is to maintain equidistance from the BJP and the Congress. While promising a host of incentives for target groups such as farmers, women and the youth, and committing for uplift of some underdeveloped areas of the state, the party has accused successive central governments of ignoring the state, particularly in the fields of telecom, railways, banking, national highways, coal royalty revision and mineral development. The party has lambasted the BJP, its main rival in the current polls in the state, for not pursuing the long-standing demand of securing special category status for Odisha. “Special Category status was the number one agenda of the BJP in the 2014 elections. But this has been forgotten in last five years”, the manifesto said. For farmers, the BJD has promised continuation of KALIA scheme, giving an assi­s­tance of Rs 10,000 per farmer per year and Rs 12,000 for landless labourers and revision of rates after three years. It has also assured interest free crop loan up to Rs 1 lakh, strengthening of storage facility at procurement and selling points of farm products among others. For women, the party has committed to provide Rs 5,000 crore government business to the women SHGs (self-help groups) with a profit of Rs 500 crore, interest free loan up to Rs 5 lakh to SHGs, free higher education to the girl child, marriage assistance of Rs 25,000 for daughters of poor families, enhancement of health assurance coverage from Rs 7 lakh to Rs 10 lakh, etc. The manifesto promised reservation of 75 per cent jobs in all new industries in the state for qualified local youth, skilling of 1.5 million youth in the next five years, free education loan, creation of 3 million jobs in six focused areas, Rs 10 lakh start-up allowance to 10,000 eligible youths.